High quality finishes can make all the difference when enhancing the natural feel of a space to encompass opulent functionality. Latest trends in luxury interior design take inspiration from nature and her ability to create eye-catching form from basic mineral. Concept’s design team can bring these into your home to create decadence with exquisite tiles & finishes that ooze timeless sophistication and class for statement bathrooms that still function with true aesthetic beauty. 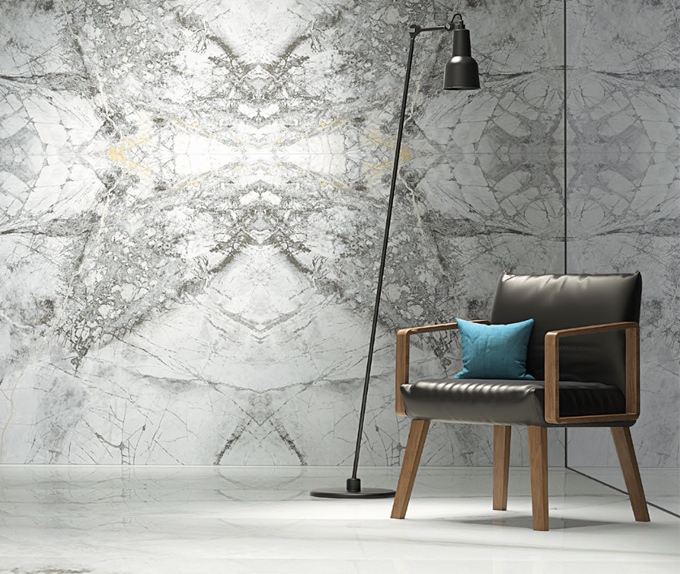 Concept source the highest quality real stone and porcelain tile finishes to bring a stunning look and feel to any space, utilising nature’s ideas and materials. 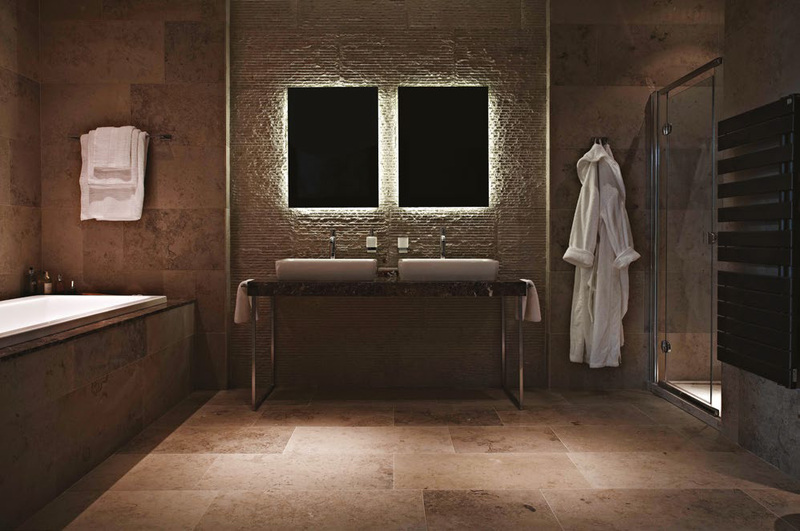 These specialist tiles have natural hues found in stone to bring a decadent warmth to the bathroom, while the natural shapes and lines within the material create a natural movement and texture that adds luxurious depth to the room, with polished and honed options available. 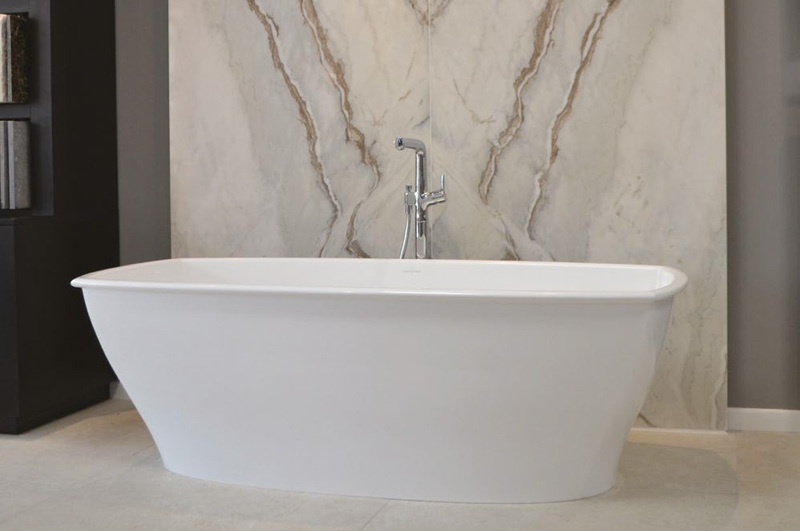 For true decadence the natural veins and luxurious finish of marble with take the design of your bathroom or feature floor or wall to another level entirely. Concept’s design and supply service will enable you to create statement bathrooms that make everyday rituals feel truly indulgent. The unique veins that run through each piece of marble will make your bathroom a bespoke timeless luxury that oozes pure sophistication and refines daily functions into a ritual of decadent self care. 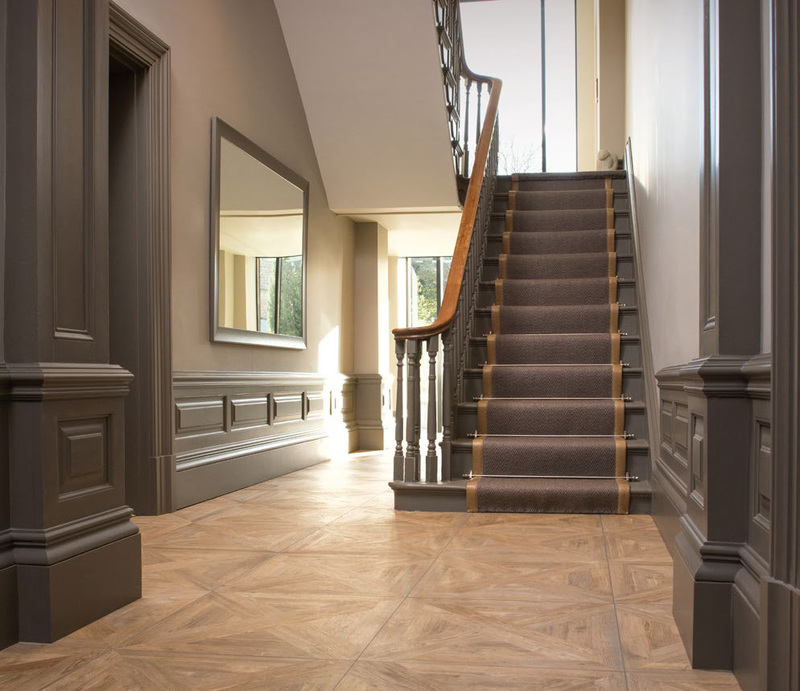 Perfect for new developments and luxurious refurbishments, specialist tiles and marble finishes can be worked into designs to work both aesthetically and functionally, incorporating the skillful talent from our in-house design team to get the optimal use out of the space. This entry was posted in Luxury Bathrooms and tagged luxury bathroom design, Marble Bathrooms Ascot, Marble Bathrooms Sunningdale, Marble Bathrooms Virginia Water, Marble Bathrooms Windsor, Marble Finishes, Specialist Bathroom Tiles Beaconsfield, Specialist Bathroom Tiles Gerrards Gross, Specialist Bathroom Tiles Henley, Specialist Bathroom Tiles Maidenhead, Specialist Bathroom Tiles Marlow, Specialist Tile. Bookmark the permalink.